George Harrison (no, not the Beatle) says this could be the biggest Zelda game yet, and there is downloadable content coming too. To many people, the launch of the Wii later this month in the US and in Japan and Europe in December is about much more than just the arrival of new Nintendo hardware. It also marks the arrival of Link's latest adventure in Legend of Zelda: Twilight Princess. And a new report indicates that Nintendo has even more in store for the elfin hero. Speaking to GamePro, Nintendo's George Harrison said the company is planning "downloadable content, such as additional levels" for the game after release. Nintendo has long said it would have downloadable content, but it has been secretive about the kind of stuff we can expect. Added levels will add to what is already going to be a truly massive Zelda game. Harrison reckons that Twilight Princess will clock in at around 70 hours - "significantly longer" than the previous game, Legend of Zelda: Wind Waker. If you're picking up the game on the GameCube, keep an eye for Link changing his handedness. When asked about the differences between the GameCube and Wii versions, Harrison said: "In the GameCube version Link is a lefty, as he has traditionally been. All the fighting and puzzles are reversed because of this, and the game basically mirrors the Wii version - even the cinemas are flipped." 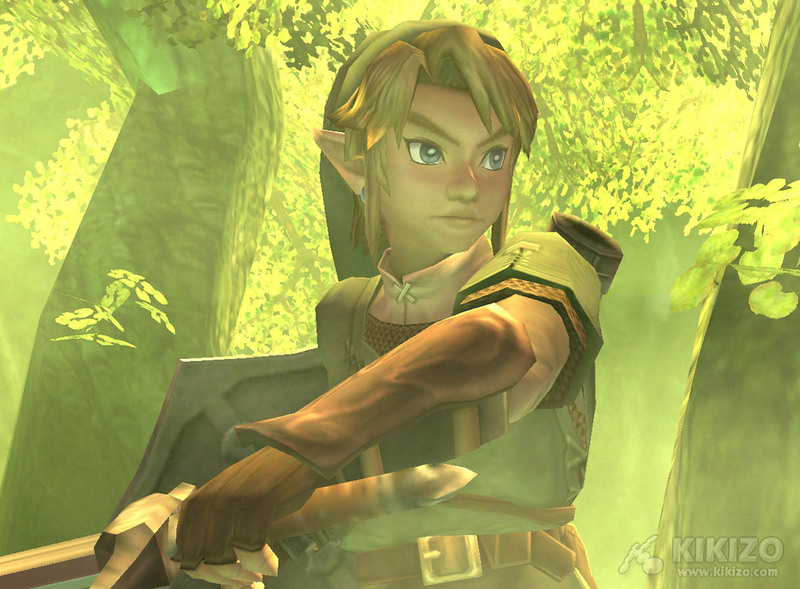 Gamers have been waiting for Legend of Zelda: Twilight Princess for a long time now. The game was delayed by nearly a year so that the Wii's motion-sensing controls could be retrofitted. The game is now scheduled to launch alongside the Wii, which arrives in Europe in December.